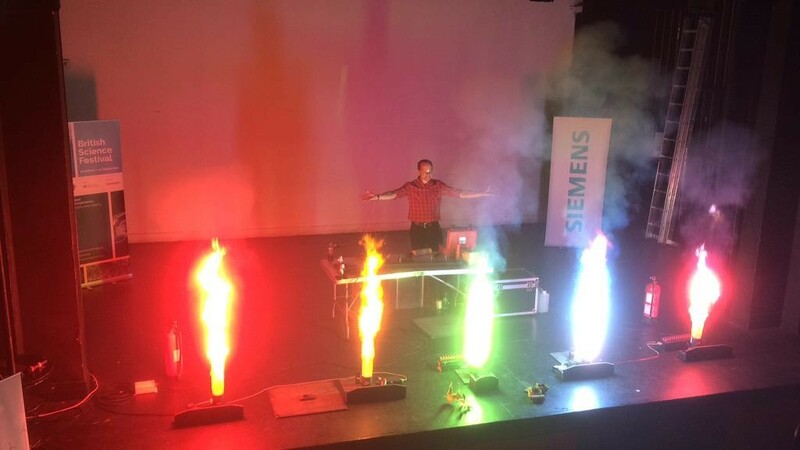 Matthew Tosh | Presenter and pyrotechnician – where live is best! 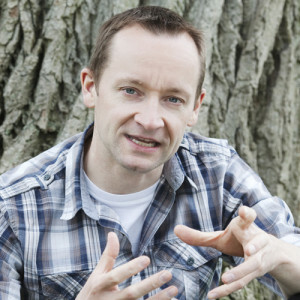 Matthew Tosh is a presenter, broadcaster, pyrotechnician and training consultant. He’s built a reputation for bringing energy, enthusiasm and creative “spark” to events, live performances, television, radio and education projects. His passion for science, technology and the performing arts is matched by his dedicated approach and attention to detail behind the scenes on live productions and large outdoor events. He is particularly well-known for his live event work involving fireworks and pyrotechnics. He has established himself as a newsreader on local radio with accurate, engaging delivery and is increasingly in demand as a voice artist for narration, promos and commercial work. Previous clients include Cheltenham Festivals, Aardman Animations, European Space Agency, The Met Office, ITV, Shell, British Science Association, Royal Institution, Institute of Physics, Royal Society of Chemistry, STEM Learning, Daredevil Labs, WOMAD, Glasshead, Brook Lapping, Illumina Digital, Teachers TV, University of Bath, University of Exeter, Centre for Life, Graphic Science. Matthew presented a fantastic lecture - a great mix of science and the wow factor. The audience loved it and we will definitely be booking again. Find out what others are saying about Matthew on his testimonials page.